Put-in-Bay has so much to see and do that most people spend the night, or many nights, on the island. 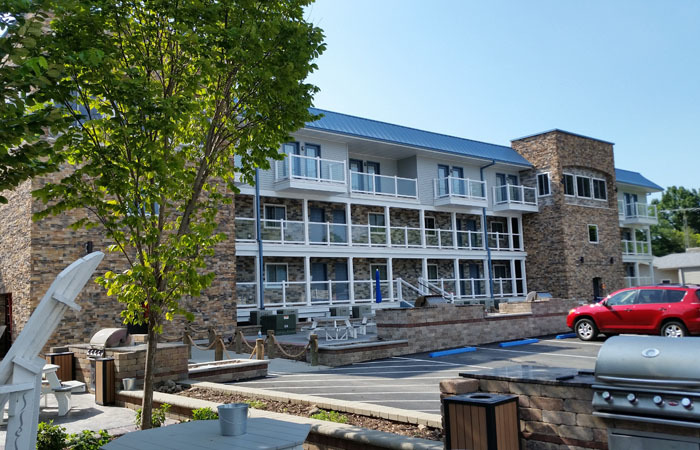 We are proud to offer you a complete list of lodging discounts that are available for this summer season. Simply print out the coupons and present them at the time of reservation to your preferred lodging retailer. Are you hungry for more? Put-in-Bay has dozens of choices to fill your tummy and most of them offer discounts and coupons to help with your budget! Check out these dining choices and print out your favorite coupons for meals, drinks, or special packages. Everyone has to eat, so why not keep an eye on the pocketbook while you enjoy some local flavor! Jet Skis? Paddle Boards? Go Carts? Sweatshirts? Taxis? Golf Carts? Putt Putt? Knick Knacks? If it is happening on the island or for sale, then we probably can save you a few bucks doing it or buying it. We have selected the best activity and shopping discounts on Put in Bay and brought them together into one printable page that you can bring with you to the island. 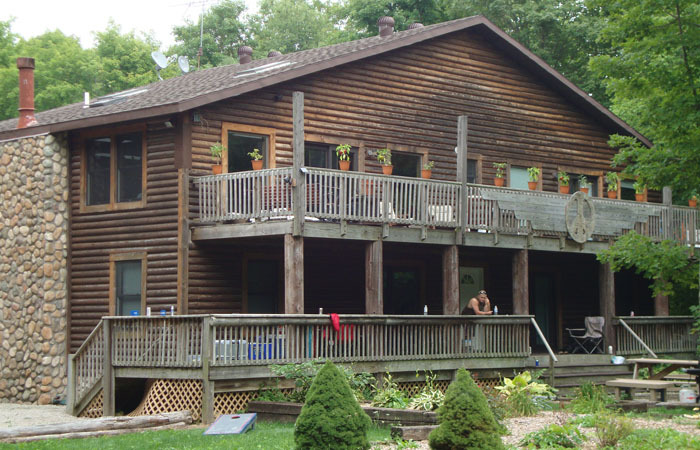 The Island Club is Put-in-Bay's most popular group lodging choice. Minutes from both the Miller Ferry and the Jet Express, The Island Club features 73 three and four bedroom homes that accommodate 8-12 people each. 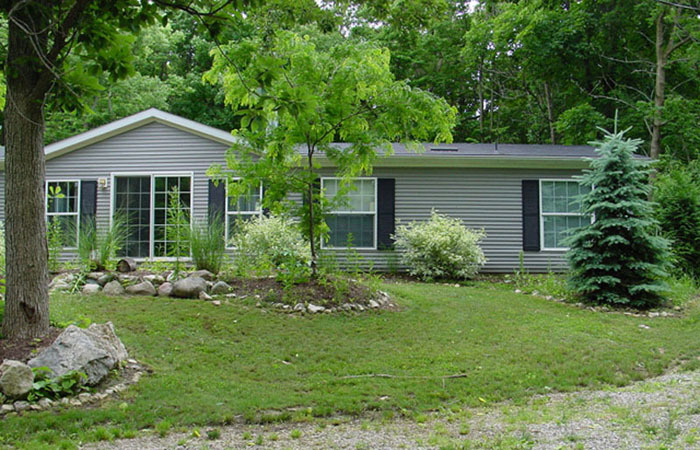 Each home is fully furnished with central air, TV, full deck, outdoor grill and much more. 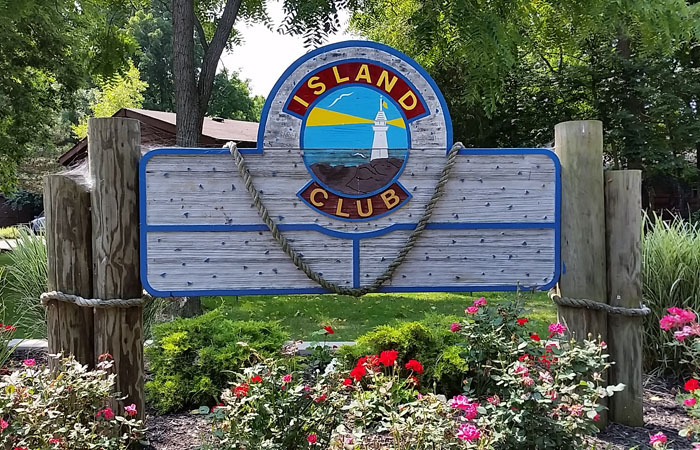 The Island Club can host your family vacation, bachelorette party, fishing trip, corporate function or large group outings.